Please e-mail us your events. We update the calendar as often as necessary. The film in NY at the IFC Center and Lincoln Plaza Cinemas. 4 CENTURIES IN BERKS - Historic Property Tour , Exploring architectural treasures in western Berks. Advance ticket price - $22 per person (drive on your own) Day of tour ticket price - $25 (drive on your own) Tickets will also be sold the day of the tour at the Christ Lutheran Church, Stouchburg. 20th Annual Country Seats Tour: "Premier Restoration and Reinterpretation," a two-day self-driving tour . 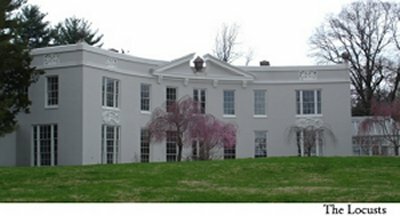 The tour offers an impressive collection of privately-owned homes and landscapes in and around the Hudson River National Historic Landmark District. The Country Seats Tour brochure, with photos of all houses, is available online at hudsonriverheritage.org. Tickets for both events can be purchased online or by phone at 845-876-2474. And Programs at Blue Heron Park (Staten Island).